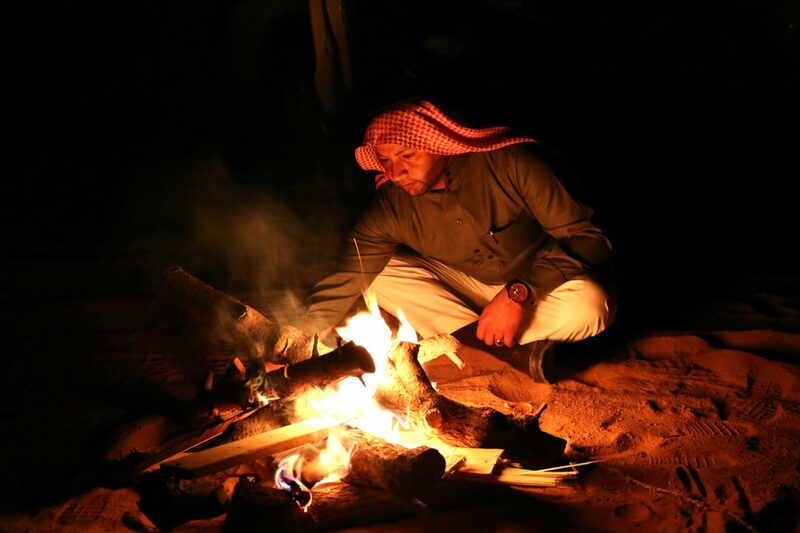 I sat on a handwoven blanket beside a warm crackling fire in the Wadi Rum desert. Every star in the galaxy was shining brighter than imaginable, lighting up the cold desert around me. I watched as my new Bedouin friend gently added a teapot to the fire, filled with his homemade sage and rosemary tea. He softly sang the tunes of Arabic songs. I slowly sipped my delicious tea as I watched shooting stars streak above me, mesmerized by the clarity of the interrupted night sky. Dancing inside my head were the reminiscences of the week I had spent exploring this extraordinary country with My Jordan Journey and all of the once in a lifetime experiences I had. 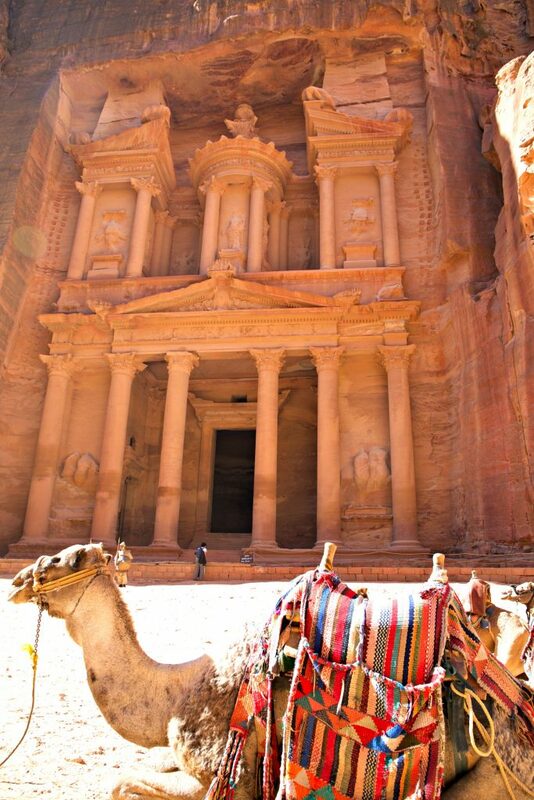 When you tell most people you are traveling to Jordan, they only know of the world wonder Petra, and unrightfully so. Although Petra is a place so sacred and special, this country has more to offer than I ever fathomed or expected. 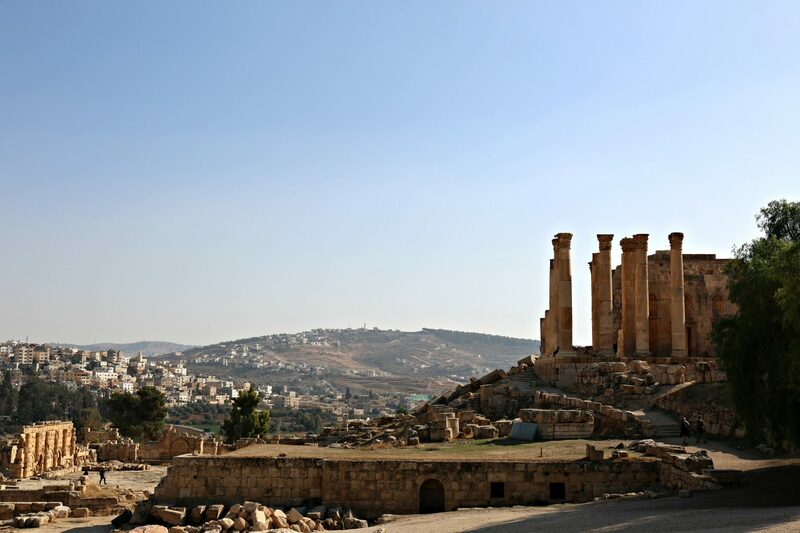 I visited the preserved ancient Greco-Roman city of Jerash in the northern part of Jordan. 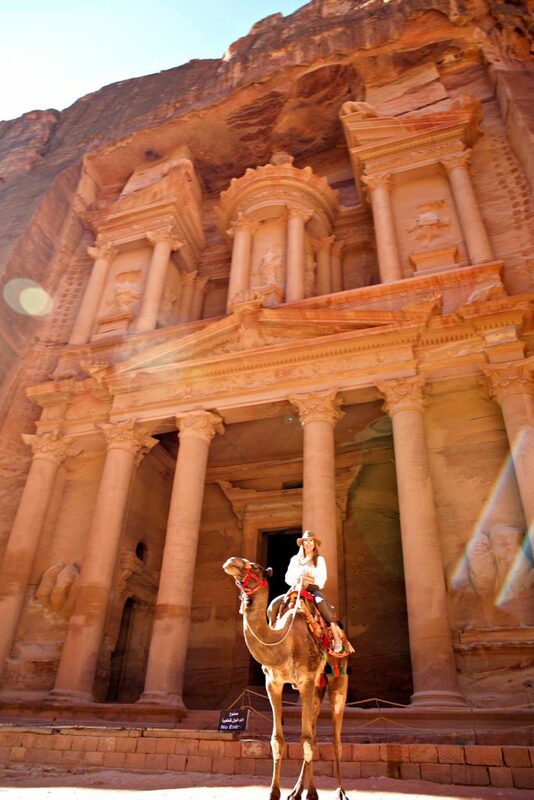 This excavation dates back 6,500 years and is a popular destination for tourists, second only to Petra. 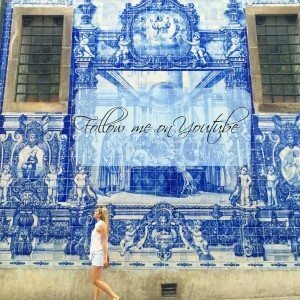 Walking through the alleyways with their intricate stone columns and cobblestone roads, you feel as though you’ve been transported back in time. 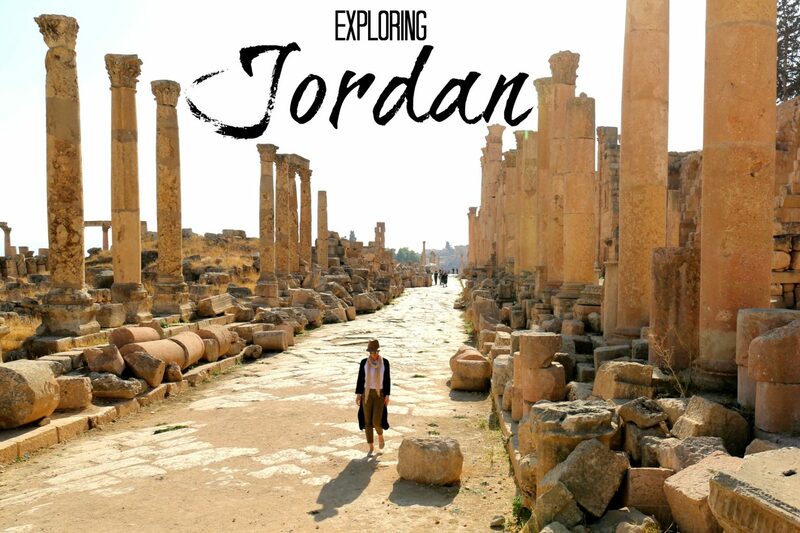 I found Jordan to be a country rich with history, ancient preserved ruins, and unexpected beauty. On a perfect December day I strolled through an ancient olive grove in Umm Qais during harvest season with my friend and owner of the grove. Majestically abundant trees were perched high along the Jordan River Valley. 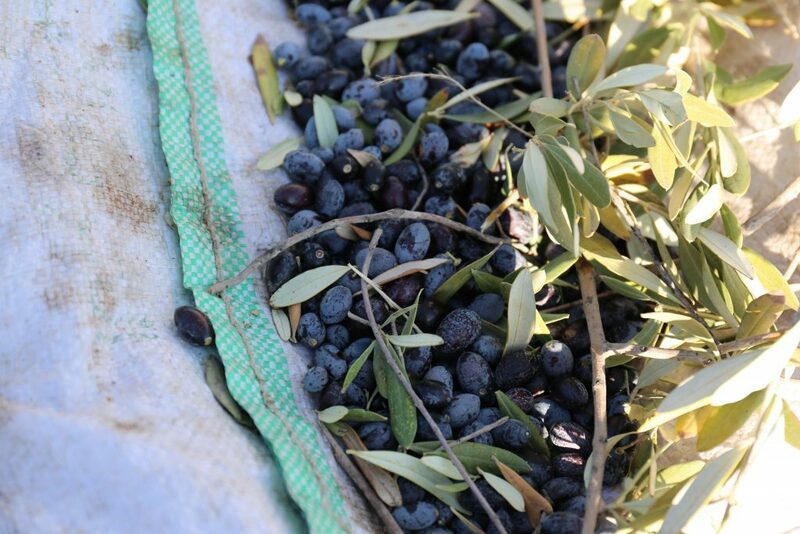 I watched as locals carefully plucked each olive by hand, so they didn’t hurt the branches of these longstanding trees. In between picking olives they invited me over by a small fire where they were steeping a pot of delicious mint tea. I sat with my new friends enjoying our tea as they told me about the history of their groves. Olive trees, with an estimated eight million growing in Jordan, are an intricate part of their culture. Lovely dishes laced with fresh-pressed olive oil are ubiquitous, and I found myself looking forward to every meal, especially the mezze. 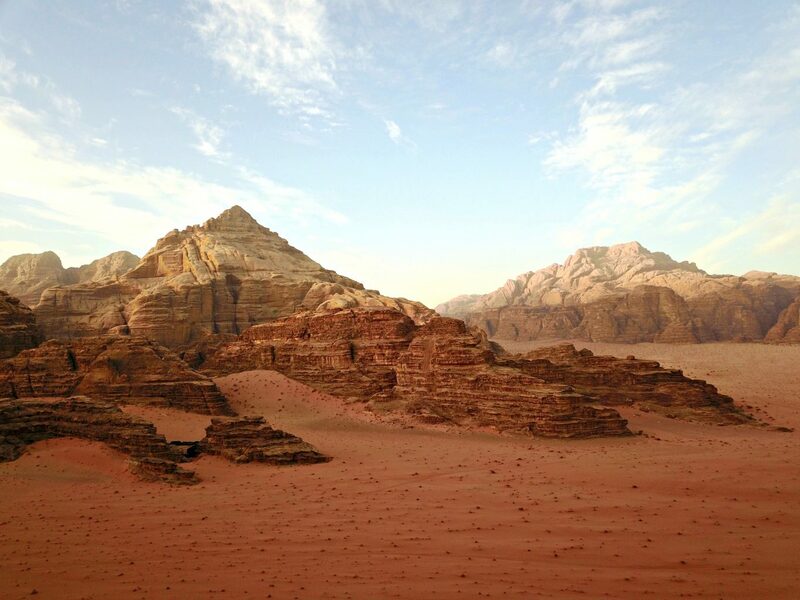 My next stop was to the otherworldly desert of Wadi Rum, which is Arabic for “sand valley.” I emerged from my bus as though I was emerging from a spaceship that had just landed on Mars. Dramatic sandstone mountains and copper-toned sand was begging for exploration, to which I happily obliged. Following in Lawrence of Arabia’s footsteps with my face covered up like a Bedouin, I was off- first by camel, then in the bed of a 4×4. Nabataean inscriptions were on the mountains we passed as we explored the vast beautiful desert until the sun set and the cold desert night set in. Staying in my traditional Bedouin tent at Sun City Camp, we danced the night away by the campfire under the starlit sky. The next day I made my way to the natural phenomenon and lowest elevation on Earth, the Dead Sea. I slowly waded into the cold water, my toes sinking into the mud, until I was waist deep. Like a buoy I felt myself swiftly float to top from the hypersaline water that surrounded me, giggling every second. I got out and rinsed myself of the mud and salt and made my way up to the exquisite Kempenski Hotel. I watched the burnt orange sun set over the Dead Sea while floating in their picturesque infinity pool. 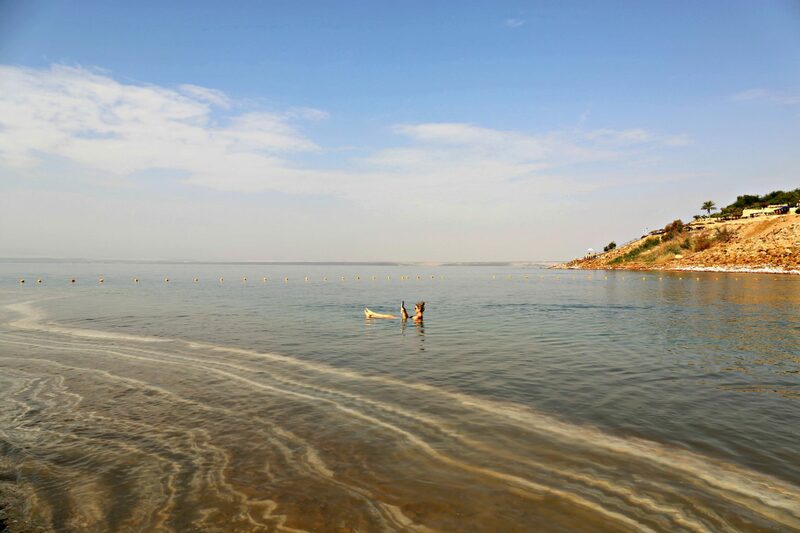 With many luxurious accommodations the Dead Sea in Jordan is an ideal destination for travelers. 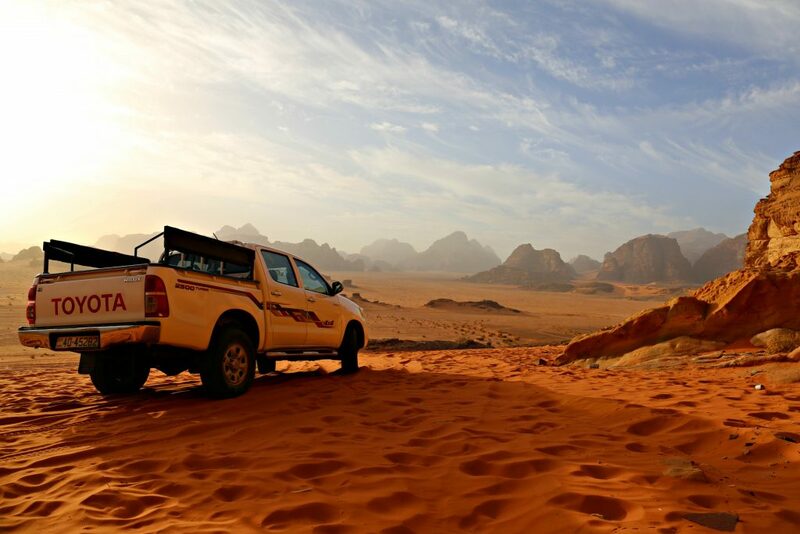 From the moment I arrived in the “Rose City” of Petra I knew I was somewhere special. I arose early in the morning, overwhelmed with excitement and anticipation. The entrance to Petra is a labyrinth of impressively colorful canyons that finally open to what you’ve been waiting to see — the Treasury. The instance you set your eyes on the Treasury you’re unable to look away. The impressiveness of this Nabatean structure so perfectly chiseled in sandstone is inconceivable. What most people don’t know is that Petra extends far beyond just the Treasury — it’s an expansive city filled with ancient ruins, tombs and spectacular views. Reflecting on my Jordanian journey feels nothing short of a dream. This stunning country is a destination I could only hope everyone experiences at some point in their life. It possesses ethereal landscapes, rich history, delicious food, and warm people. It not only possesses those attributes, but it now possesses my thoughts. I can’t seem to shake the memories I have; sitting high marveling at Petra in a colorful Bedouin tent, floating effortlessly in the Dead Sea, and riding camels throughout the desert like the Bedouins have for thousands of years. This beautiful country has my heart and soul. I intend on returning one day, but until that glorious day happens I’ll be here, hungry for more.